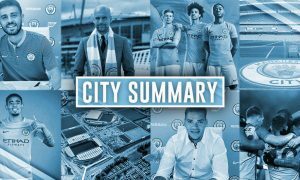 City Summary – April 5: PSG build-up, Pjanic linked, Yaya on his way? Joe Hart is fit and able to face PSG tomorrow, Pellegrini confirms. There’s quite a large amount of news on the injury front, including comments from Lauren Blanc about which players he won’t have for selection, but luckily Lloyd has covered that, so I don’t really have to – that can be found here. How are you feeling ahead of the game tomorrow? It looks like City fans are torn between the result, with a City win just edging it (at the time of writing). PSG have lost just one game at home (to Barca) in the Champions League in the past 4 years. Can City make that two? And if that wasn’t enough PSG related talk, why not get into the mood a bit more with City Watch’s match preview? That’s our round-up of today’s news folks, however remember that round-the-clock coverage will continue throughout the night on @City_Watch – we’ll make sure we keep you up-to-date! 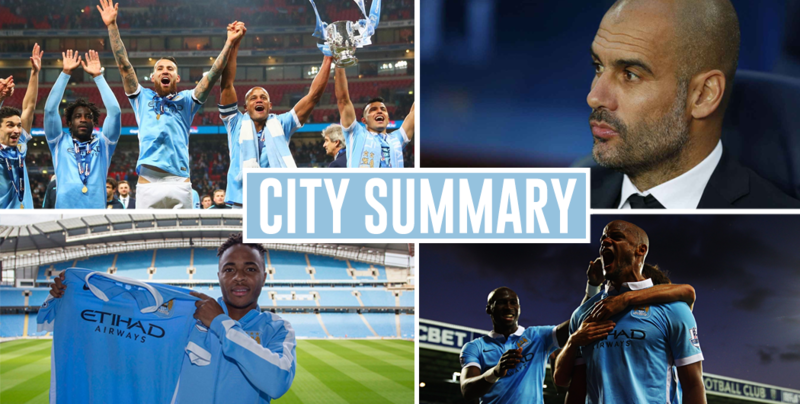 City Summary – April 7: City linked with everyone, Kun’s expert analysis, Kompany to return?